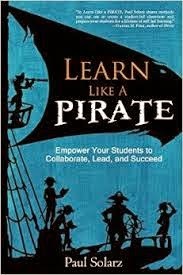 Thanks to Paul Solarz and his fantastic book Learn Like a PIRATE, my classroom is becoming even more student-led than ever before. Every time we come back from vacation, the desks and chairs are in the corner due to our room being cleaned and the floor being waxed. 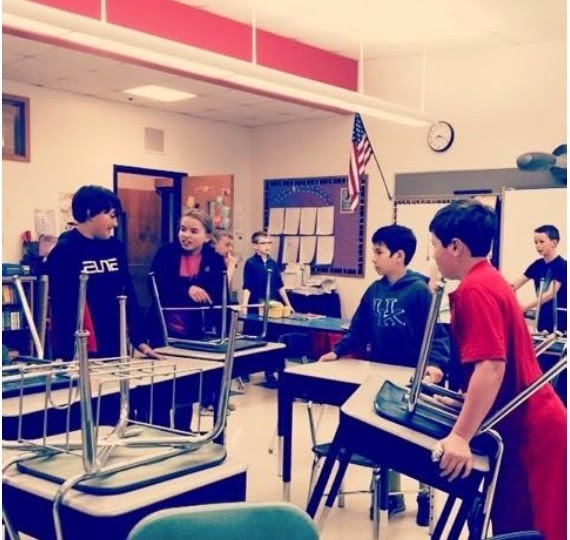 I always have my students collaborate and figure out how they want the room set up. This time, I said nothing. I greeted the kids at the door, asked them about their vacations and waited to see what they would do. They got straight to work moving the furniture, but some were unsure whether they were just putting it back where it was before vacation or choosing a new set-up. One student said, "We get to decide, remember?" Off they went, moving furniture and planning the set-up. It was a hoot to watch. The finished set-up is super cool. They always have better ideas than I do! It was really great watching them during the day. They set up the carpet remnants in the middle of the circle to work and were still able to enjoy the classroom library area because their set-up design purposely allowed for it. Our morning meetings are always student-led. No one has to raise their hand, and they have to listen and respect each other. I usually pose a question and then sit back and listen. This time I asked the class how they could lead more in the classroom. They mentioned that they can use the "give me five" hand signal that our school has adopted to quiet down the class when they get loud. I challenged them to think of other reasons to use the "give me five" signal. Cricket... cricket... They clearly were not used to teachers asking them a question like that. The class worked hard on writing work and one student realized it was time to get ready for switching classes. She raised her hand to give the "give me five" sign and everyone stopped and looked. She got embarrassed that everyone was looking at her and then said it was time to get ready for switching. One student praised her saying, "Good job!" It was adorable. It amazes me how much they support each other. We already had student-led book clubs and our reading workshop routine is very predictable. Without a cue from me, students transitioned into reading workshop and were focused and collaborative. One student used the hand signal to get the attention of his classmates and start our daily homework check. He called on students to tell the assignment for each subject. Many students refocused their peers during math groups after we had a fun interruption from the Rotary Club (trees for Arbor Day). 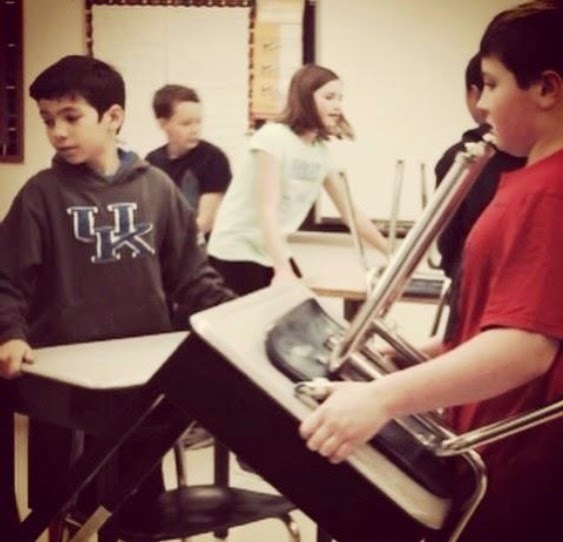 I am sure there are more examples that I can't think of right now and others that I didn't see in the hallway during transitions to different classrooms. A student wrote the class schedule on the board for tomorrow. This was a job that rarely got done earlier in the year. Now that students are in charge of transitions, they understand the importance of having a schedule posted. 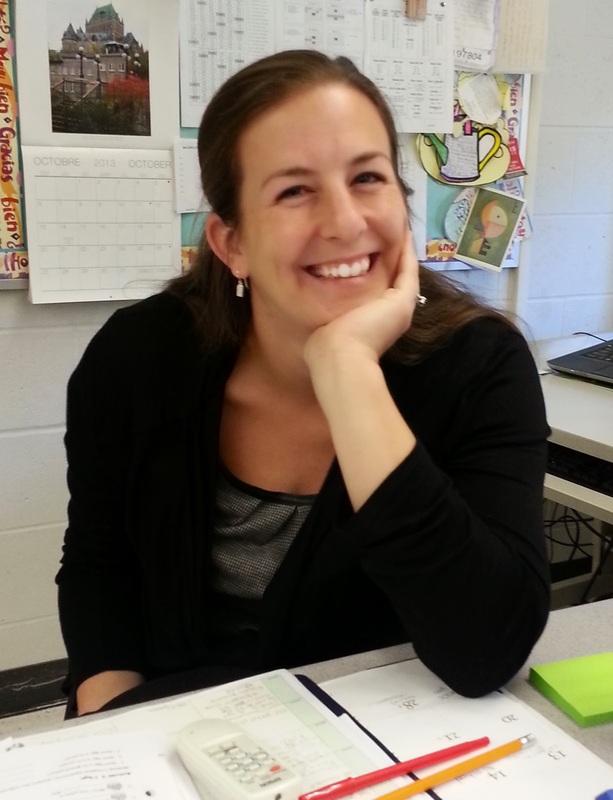 Melissa Milner is a veteran teacher and lifelong learner in Massachusetts. Catch her on Twitter @teach1991 and via the hastags #geniushour, #tlap, and #meadowstaff. 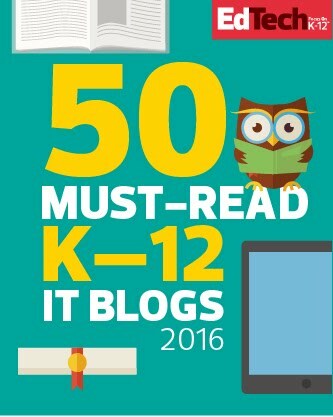 She blogs at Mrs. Milner's Class and What's Up in Room 16?. I'm passionate about giving my students learning experiences rather than merely conducting a class. I like to call it 'Collaborative Learning' and I've been building my model for the past 3 years. Lucky for me, EdSurge picked up my recent post on how I do it. It is up on their site today. It is also in this week's Instruct Newsletter. Click on the screenshot below to read. Thanks! There is momentum building behind education policy in Washington these days. And with good reason. It has been nearly 15 years since the passage of the No Child Left Behind Act and a lot has changed in our nation’s classrooms. In addition to considering issues like accountability and teacher quality, federal policymakers are now thinking about the role of technology in school. 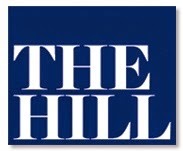 One bill would add new regulations to the collection and use of student data. Another contemplates updates to the Family Educational Rights and Privacy Act of 1974 (FERPA). Protecting student privacy is, of course, a paramount concern for teachers like me. 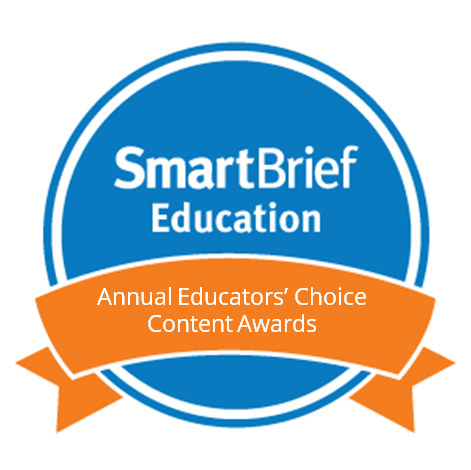 Because the role of technology is essential in all of our lives, it is also increasing in our children's classrooms. This means we are creating more data and we must ensure that data is safeguarded. We must remember, though, that technology plays a critical role in helping teachers prepare students to intelligently consume and contribute now and as professionals. As lawmakers consider the next generation of education policy priorities, I hope they will consider not just the risks, but the ways that teachers are using technology in the classroom to improve student results, to engage their students in new ways of thinking, and to reduce time spent on administrative tasks so that they can provide more, personalized attention to students. If policy makers don’t know how teachers in their states and districts are using technology and data, they should ask. Teachers have valuable insights, and getting their perspective will lead to more thoughtful and meaningful legislation. 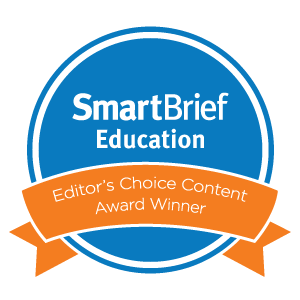 As a history teacher, technology plays an integral role in my classroom and curriculum. 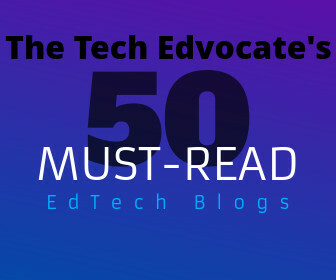 Not only are my students using lesson-enhancing technology to engage more deeply with content, but they are also learning a “digital fluency” that will prepare them for today’s increasingly tech-driven job market. The everyday use of technology in the classroom and at home is teaching students to be critical consumers and thoughtful producers, skills that both colleges and employers expect from today’s generation of students. Over the past year, face-to-face video chats have provided my students with multiple opportunities to consult with and question experts from around the country and across an ocean. They’ve explored science and industry at a museum in the UK, chatted virtually with experts in the tech industry, and used simple online tools like video hangouts to collaborate with each other on homework assignments. Technology helps to encourage and inspire my students – it gives me the tools to bring otherwise abstract concepts to life to deepen their understanding of history. 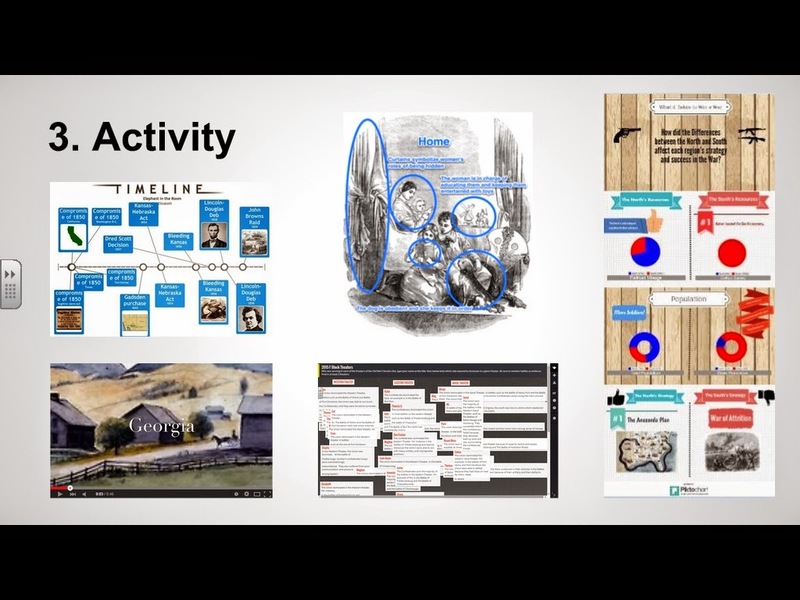 It allows students to become creators – building a narrative through statistics and then designing an infographic, or pulling multimedia sources together to create videos that bring history to life, and sharing those videos with the class. Technology has also made my work easier by simplifying how I communicate with my students and their parents. 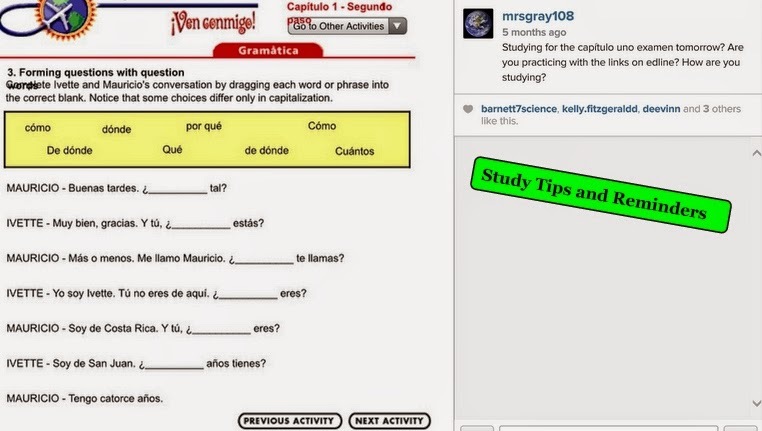 For example, I can use one app to send out text message reminders about approaching assignment deadlines and another to create vocabulary study decks students can access on their smart phones from anywhere. These seemingly small enhancements have saved significant amounts of time. Education technology has also allowed me to take my classes paperless. 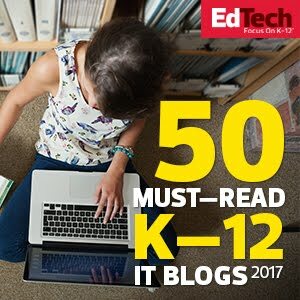 Long gone are the days of “my dog ate my homework”; now students can access and store everything digitally. Notes aren’t lost and students are no longer carrying around heavy backpacks bursting with folders and crumpled paper. And, given the rich primary source and multimedia resources available to educators, I’ve been able to go “textbook-free” too. Rather than read a single book by only one or two authors, my students are consuming content from leading scholars across the field they are studying. Student privacy matters to educators and parents. Protecting and supporting my students and children is incredibly important to me. But the use of technology developed by experts for the classroom allows me to assess my student’s understanding, to provide feedback, and to create opportunities for my students to collaborate with one another in ways that were previously impossible. I’m not arguing that there shouldn’t be strong measures in place to protect student data, but any changes to federal law and any new regulations that follow must ensure that teachers can still access the tools they need to help their students succeed. It’s an important balance to get right and I hope Congress and state legislators do it with much-needed teacher input. Gallagher is a history teacher in Reading, Mass. and a lawyer by training. She was recently named a PBS 2015 Digital Innovator, is a regular panelist at education conferences and a contributor to education blogs like EdSurge and the Smarter Schools Project. As a teacher of French and Spanish, I don’t think kids can ever get enough practice. 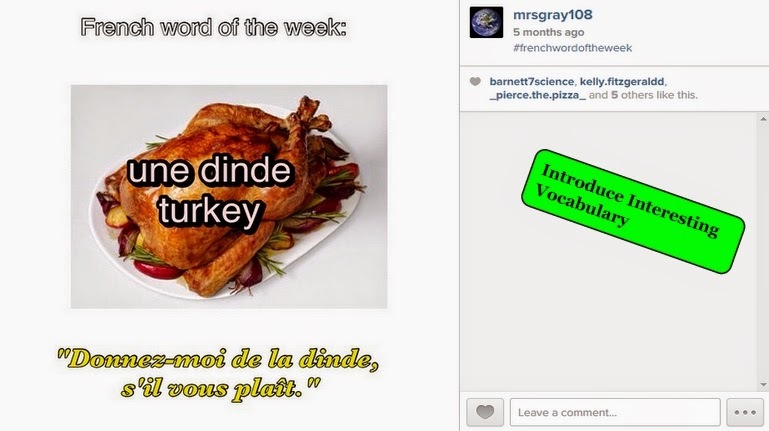 When my students are home at night scrolling through Instagram on their phones, I love that they can be learning a new French or Spanish word or getting some practice with vocabulary they already know. Making a connection through Instagram brings my class closer and makes my subject more relevant. Below are just a few ways I’ve incorporated Instagram into my classroom. I like to introduce a new word about once a week. Sometimes I choose a word that students have asked me about in class, or I chose the word based on the time of year. For example, this year at Thanksgiving I introduced the French word for “turkey.” It is my hope that students think of this word while they are eating their Thanksgiving dinner. Sometimes I post a picture of the topics on an upcoming quiz as a reminder, and other times I post resources that are available to them. Below, I posted a screenshot of an online practice game. Students know I am available and can ask any questions they have. I post pictures from class when students are engaged in something interesting. 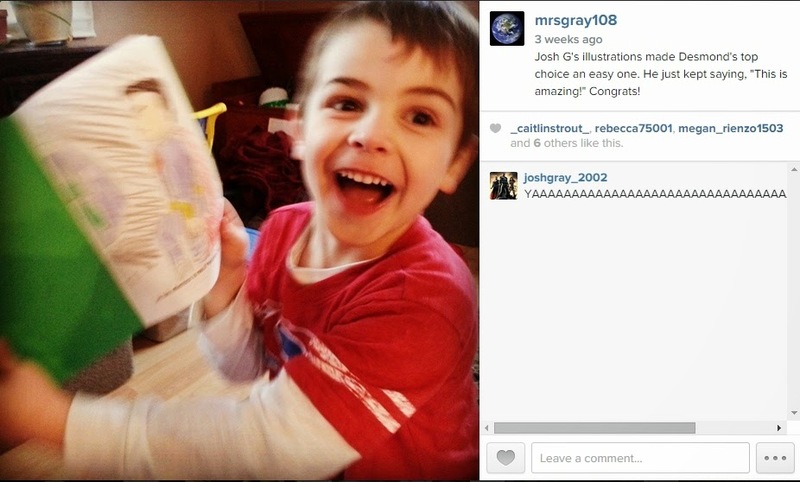 Posting images from class encourages a positive class image and sense of belonging. Below, visiting students from Ecuador were running a lesson. It will be a memory students can look back on, and the Ecuadorian students starting following our class on Instagram! It’s important for the students to know that I have a life outside of the classroom. It’s also important for them to know that I think of them when I am home. Posting to Instagram helps keep me connected to my students even when we are out of school. My students wrote children’s books in Spanish and French. I wanted students to know that this assignment wasn’t just for me, their teacher, to read, but I would be sharing their stories with actual children. Specifically, I was going to share their books with my three- and five-year-old children. To make it more interesting, I offered extra credit to the projects my kids picked as their favorites. It was a fun assignment, and even more fun to announce the winners on Instagram. 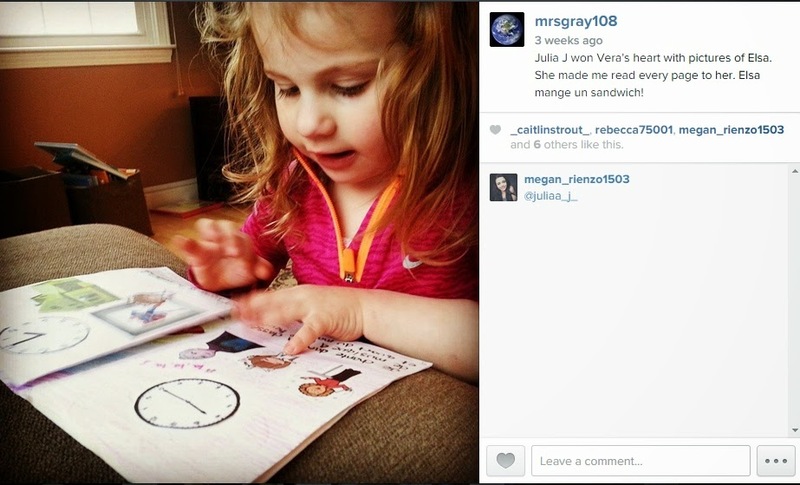 Below are pictures I posted of my kids reading student books. Even better than teaching a new French or Spanish word, I love to get my students to write comments or answer questions in a foreign language. Sometimes I offer extra credit or a sticker to the first person to answer correctly. 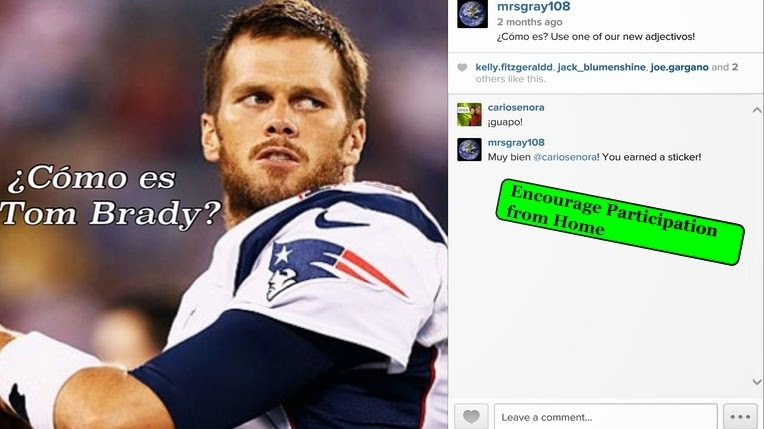 Below, I asked students to describe Tom Brady using a new Spanish adjective. I also told the students how to say the words to a Disney song in French, but I asked them what the literal translation is. Whenever I see something relevant to what we’re doing in class, I post it to my Instagram for the students to see. 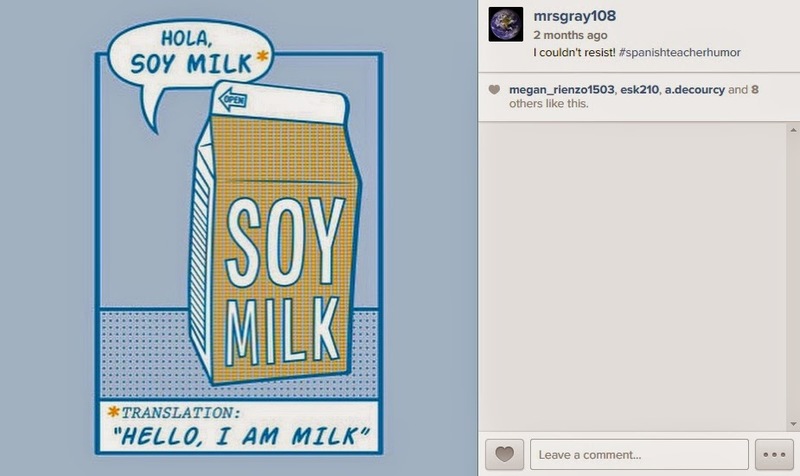 When we learned that “soy” means “I am,” I had to post a joke about it. I post pictures of things that are relevant to French and Spanish culture. Pictures of my travels, pictures of interesting world events, and anything about life in a foreign country is a great way to make connections. 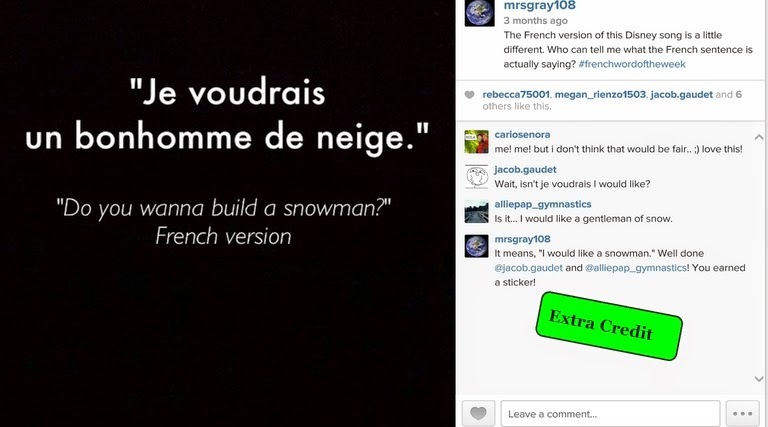 Through Instagram, I taught my students about April Fool’s Day in France, posted pictures of it in my classroom, and even showed them a joke I saw. I was hoping one of my students would translate it for me. Showcase student work - Take a photo or screenshot of exemplary student work to share with parents and the school. Cross promote - Make connections with other classes, teachers, and schools. Give Support - Post inspirational quotes and create or a self-esteem boost for students and the class. Check-in - Make it a place for students to post questions. Sometimes other students have the answers, too. 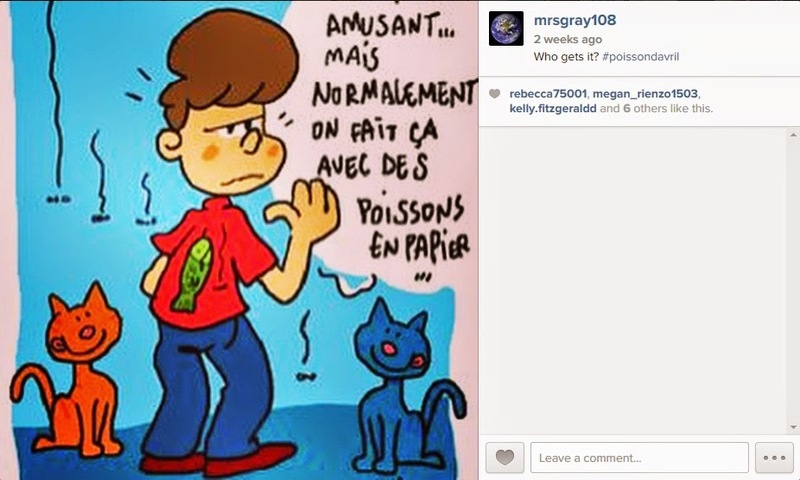 This is only my first year using Instagram in my classroom and I’m sure I will expand it as the years go on. I have found it fun and unbelievably easy. The great thing about Instagram is that is compatible with all your other social media platforms. With one click you can share with your Twitter, Blogger, and Tumblr. The feedback I have received from students has been overwhelmingly positive. “Tell them about upcoming events that are happening in school or when things are due.”- Mary B. “Let’s students leave helpful comments for others.” -Jacob G.
“I see students engage in their learning outside of class. 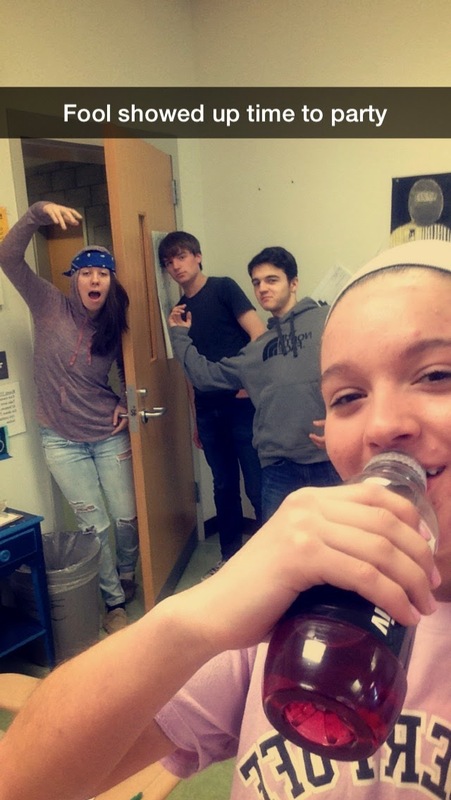 It also creates a school community that continues once the day is done.”- Eric G.
“Allows students to ask teacher/students for help and be able to get a quick response.”-Olivia S.
“Teachers can use IG for helpful HW hints.”-Rebecca A. Following other teachers is a great way for me to know what is going on in other classrooms and to get ideas. These teachers post everything from inspirational quotes to interesting ways to post homework for kids. I need to thank all the teachers I follow on Instagram for some great ideas. 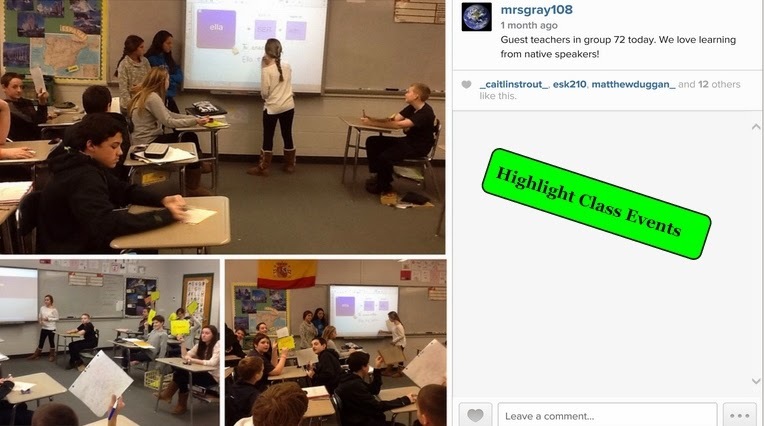 A special thanks goes to Julianne Mitrano for outlining great ways to use Instagram in the classroom. 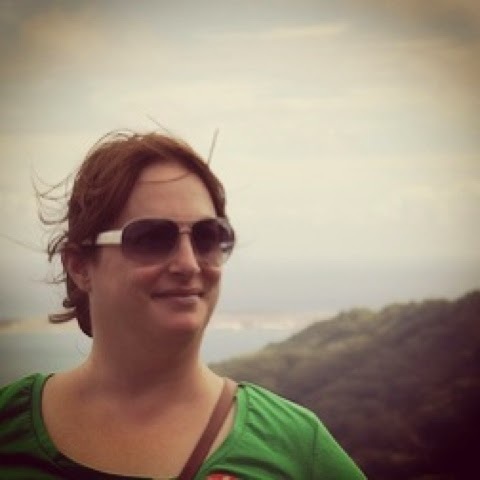 Jennifer Gray is a French and Spanish teacher at Parker Middle School in Reading, Massachusetts. 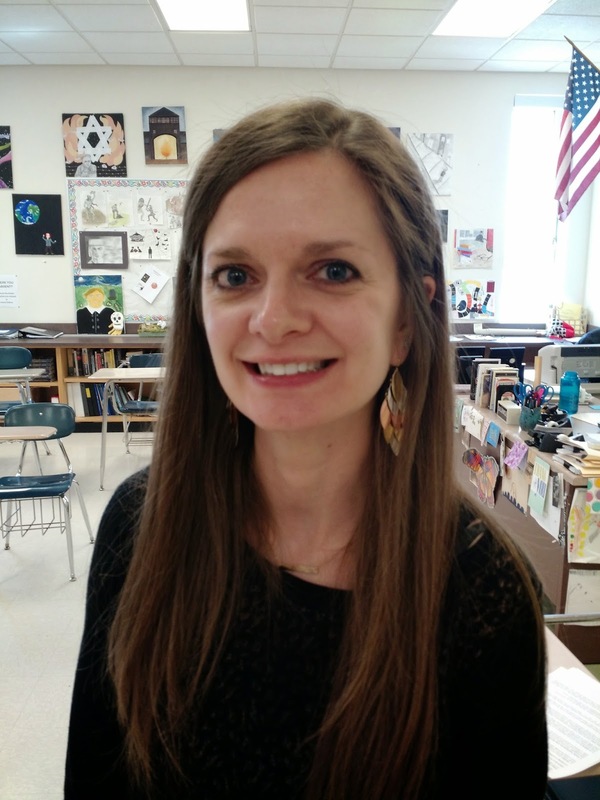 She introduces her seventh grade students to foreign languages for the first time and she is dedicated to fostering a love of learning about other cultures and languages. Tonight I had the pleasure of chatting once again with Dr. Will. 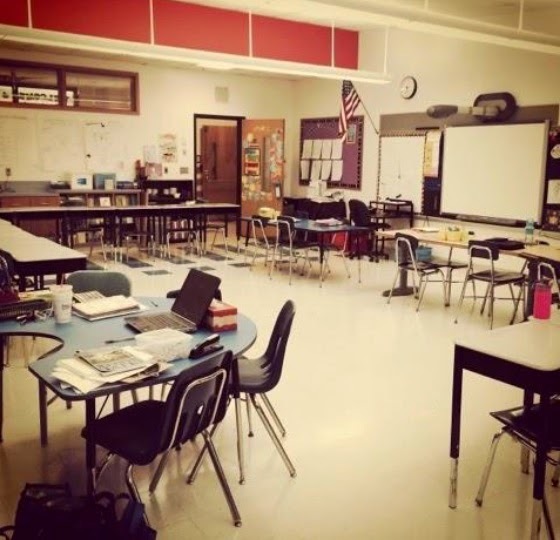 This time we talked about the benefits of being a connected educator. Check out the complete post on his blog. Watch the video podcast below.